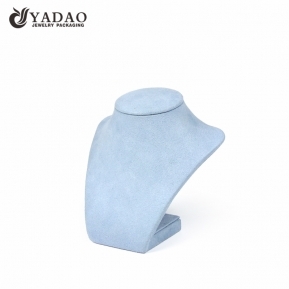 JCK Las Vegas 2017 , We are coming!!! 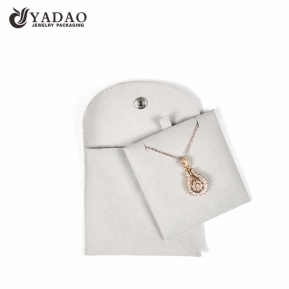 The Hongkong International Jewelry Show ended perfectly. 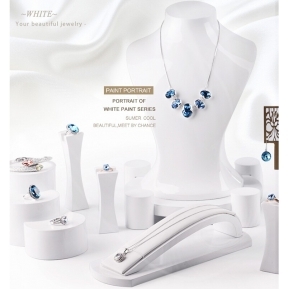 The third day in KongKong Internetional Jewellry Show! 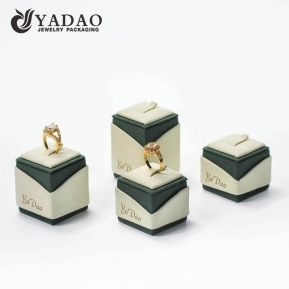 Yadao is so popular in the Hongkong International Jewelry Show! 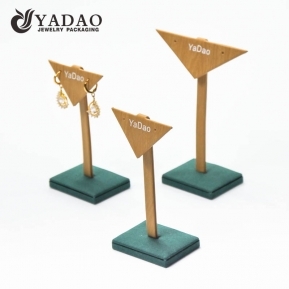 Yadao Is in KongKong Internetional Jewellry Show! 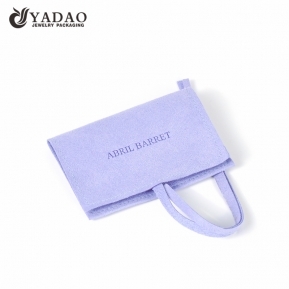 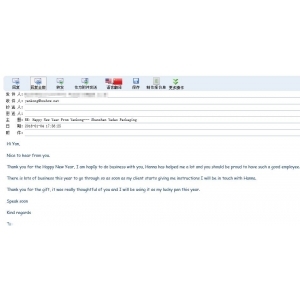 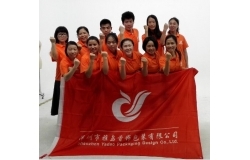 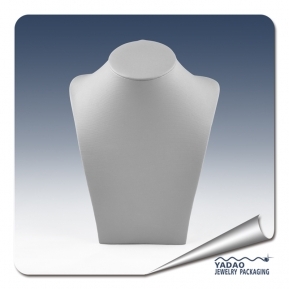 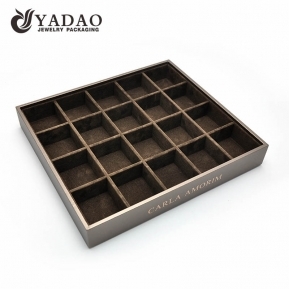 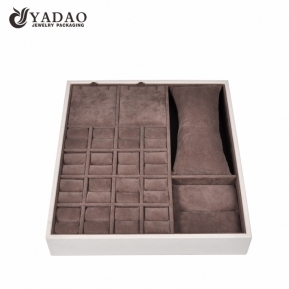 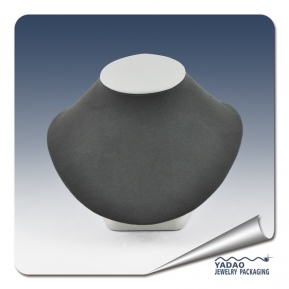 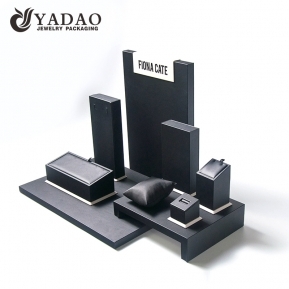 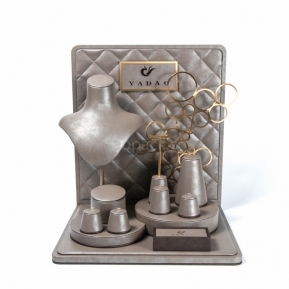 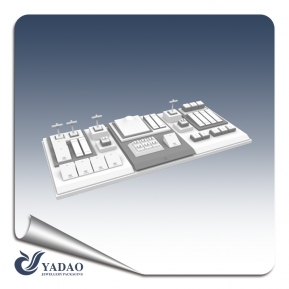 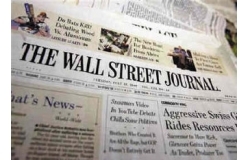 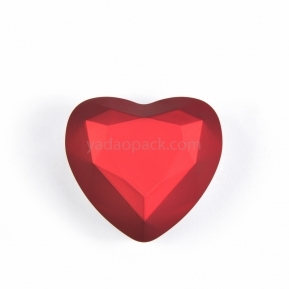 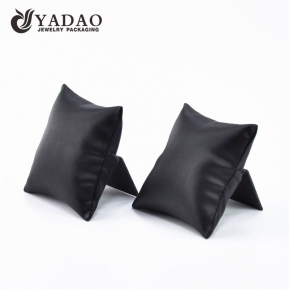 Shenzhen Yadao Packaging Design Co.,Ltd. 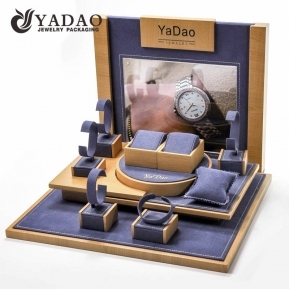 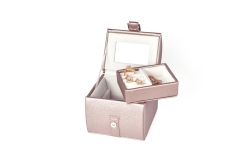 is an enterprise integrating design, production, sale and service as a whole.Our main products are jewelry display (like acrylic display, jewelry display set,jewelry tray, Jewelry case & roll, jewelry single stand and so on)...Jewelry packing(like Velvet pouch,shopping bag/Paper bag) and jewelry box (like wooden box,paper box,velvet box,leatherette box). 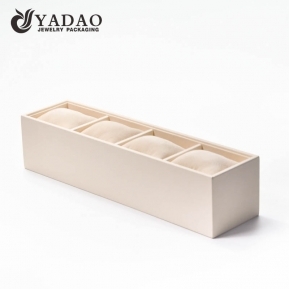 Strict raw material quality control,Skilled handworker,Production process’s control. 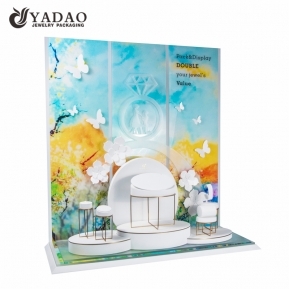 Handmade jewellery display cabinets for shops leatherette jewelry props with customized size and color with logo printed. 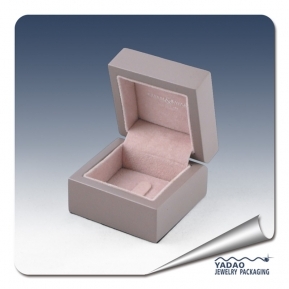 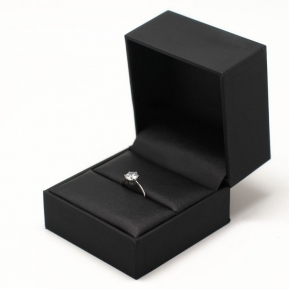 Custom made high end wooden matte ring box for diamond ring. 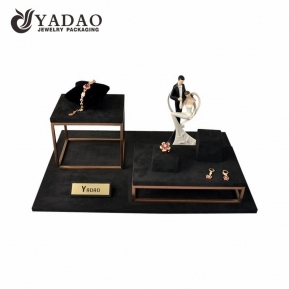 Classic and elegant leatherette jewelry display set with customized color and size suitable for your jewelry showroom and counter.